Educated in England, David Adjaye’s lifelong dream was to return to Africa as an architect to document the continent’s built environment. Over a decade, he tirelessly documented these dynamic, colorful cities, photographing thousands of buildings, sites, and public spaces, and letting each building speak for itself. The result was a stunning seven-volume work that has become an essential resource for all those interested in the burgeoning continent. The fifty-three cities featured in this remarkable study are grouped according to the terrain in which they are set: the Maghreb (north Africa); Desert; Sahel (the semi-arid transitional region between the Sahara and the south); Forest; Savannah and Grassland; and Mountain and Highveld. 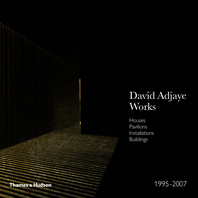 Each metropolis is illuminated by a concise urban history, maps, and satellite imagery, along with the dozens of photographs Adjaye has taken with an architect’s eye. 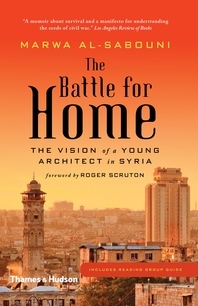 This compact edition selects the highlights from over 4,000 buildings and places captured for the initial seven-volume work. 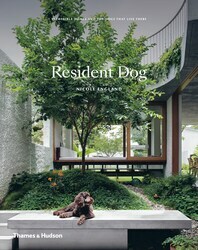 The result is one of the most original, ambitious, and important architectural publications of our time. 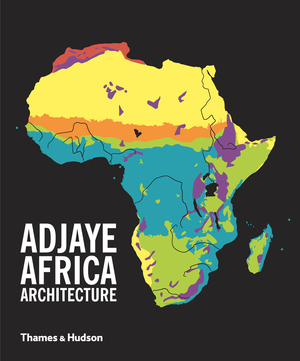 This mix of travelogue and architectural study tracks eminent architect Adjaye's journeys to 53 African cities in an effort to document the continent's built environment. The volume features plenty of photography and numerous interesting structures, such as the expressive water towers of Bamako and the modernist villas of Nouakchott, bur Adjaye's aim is to capture the overall built traits of a place. David Adjaye has offices in London, New York, and Berlin, and his public buildings have brought him international critical acclaim. 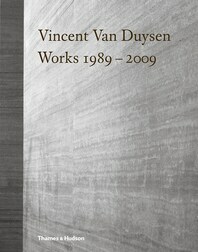 His previous books are David Adjaye: Houses and David Adjaye: Making Public Buildings. 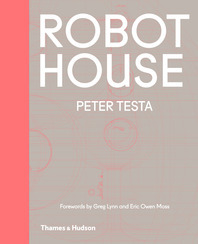 Peter Allison is a London-based exhibition curator and teacher.